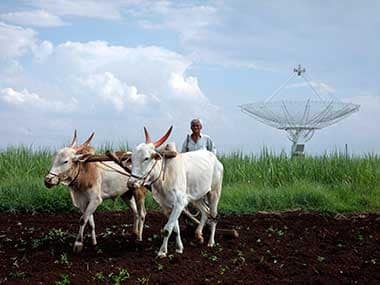 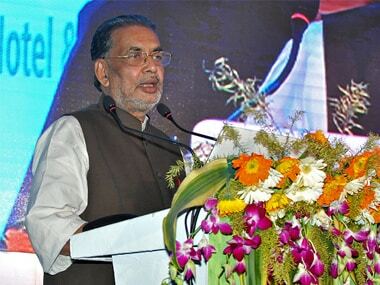 The centre has already come out with a four-volume report suggesting ways to boost farmers' income, which states will have to study and see how best it can be implemented in each state, he said. 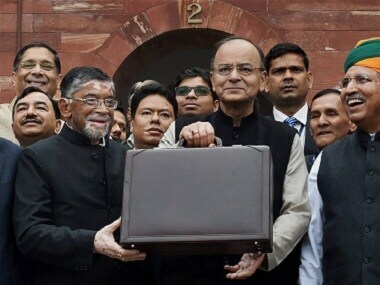 A budget isn't merely an account of the government's income-expenditure and planned layout of proposed revenues and spending for the next fiscal. 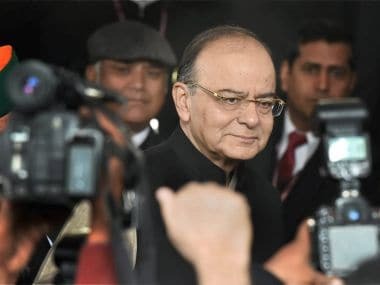 India will ramp up spending on rural areas, infrastructure and fighting poverty, Finance Minister Arun Jaitley said as he unveiled his annual budget on Wednesday, adding the impact on growth from the government's cash crackdown would wear off soon. 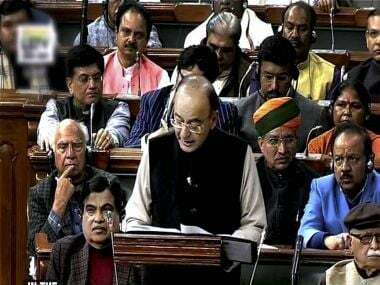 Addressing Parliament, Union Finance Minister Arun Jaitley called his fourth budget one for the poor. 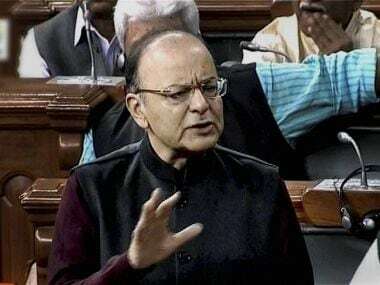 Addressing parliament, Jaitley called his fourth budget one for the poor. 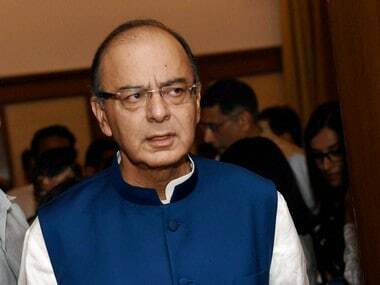 Yet, while vowing prudent fiscal management, he also raised his 2017/18 federal deficit target to 3.2 percent of gross domestic product to cover his spending promises.